70 years after the creation of the Jewish State, ten well-known Israeli writers shine a spotlight on Israel. Bearing their singular take on their country, they relate it from a day to day, insider perspective. 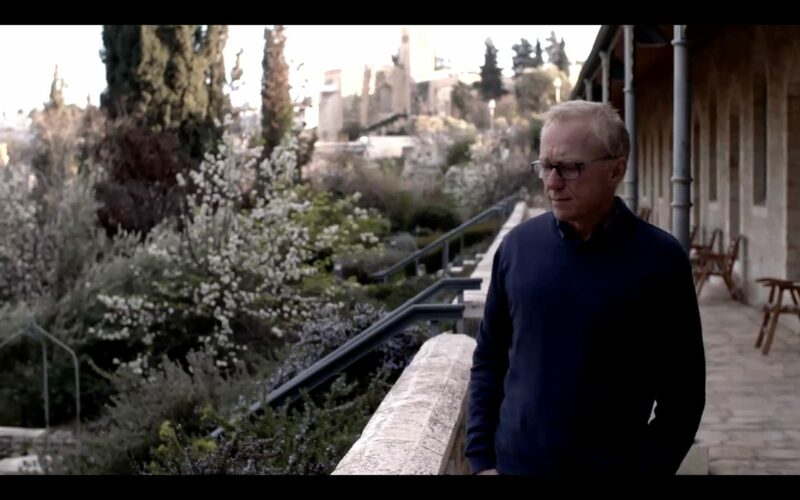 This event documentary offers an original and subjective portrait of Israel: literature as a means to comprehend geopolitics.